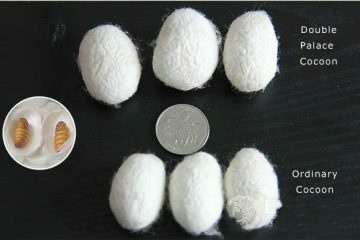 What is OEKE-TEX® Standards 100? 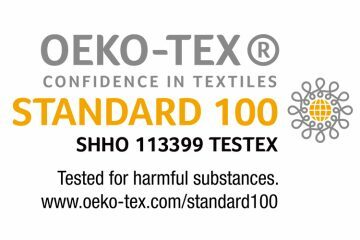 The OEKO-TEX® standards 100 is developed and managed by the International OEKO-TEX® Association, a group of 16 textile research and test institutes in Europe and Japan, with representative agencies and contact offices in over 60 countries worldwide. Products that pass the test in this system are allowed to carry a certification label that guarantees to the consumers that the product does not contain harmful substances at levels that can be dangerous to the human body. 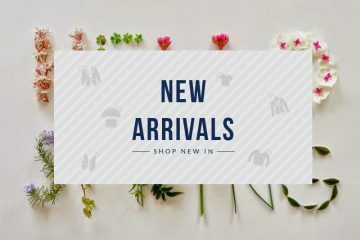 OEKO-TEX® Standard 100 applies throughout the textile industry and its scope covers textile and leather items at all levels of production, including textile and non-textile accessories. 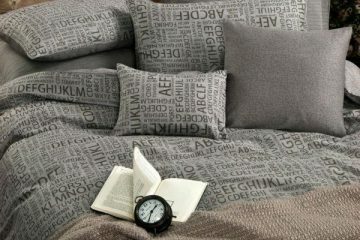 The standard is also applicable to mattresses, feathers and downs, foams, upholstery, and others material with similar characteristics. 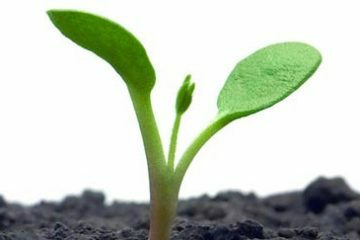 ecological requirements it must fulfill. 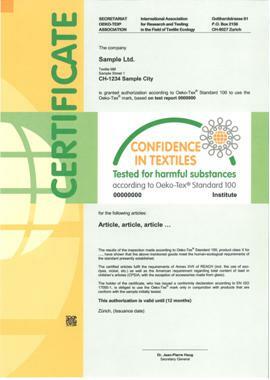 Lilysilk has obtained Oeko-Tex Standard 100 Class II certification. 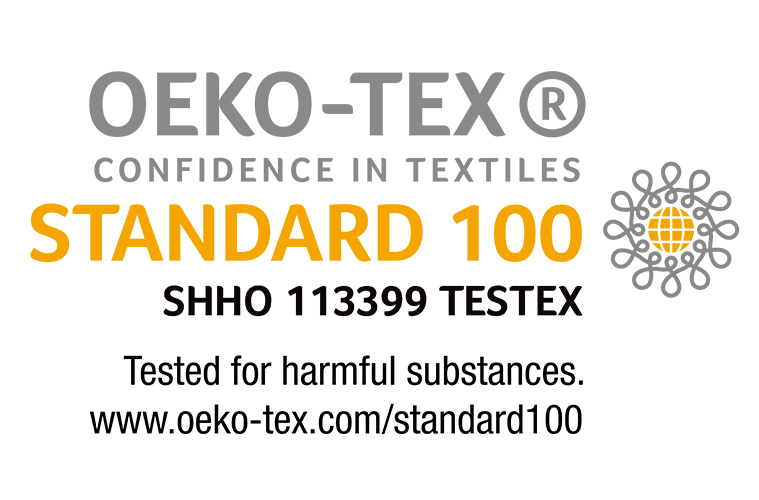 This means our products passed a highly reliable test consisting of over 100 strict test standards determined by International OEKO-TEX® Association. 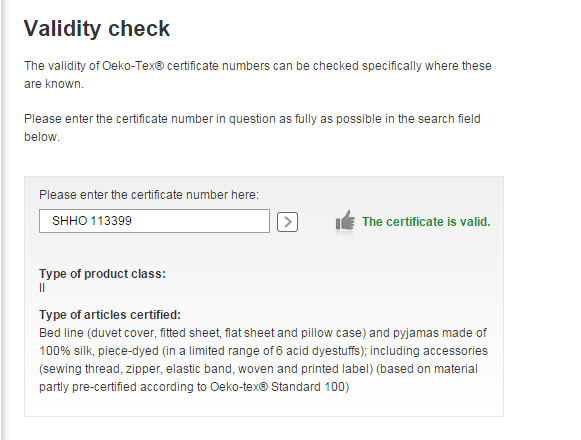 An OEKO-TEX® certificate is valid for 12 months. At the end of this time, it can be renewed for another year. This approach is recommended to ensure continuous product safety and smooth processes all along the textile production chain. How to check the validity of the certificate? Enter the certificate number in the Official Authorization Website , the result will produce details of the validity status, the relevant product class and the articles covered by this certificate number. If the validity needs to be verified, the contact details of the relevant institute will be displayed.